Before I knew it, August 22nd arrived. To many, it seemed like just an ordinary day, however, on this day my life completely changed. I said goodbye to my friends and family and Holly, the town I called by home and was on my way to move into my new home at Central Michigan University. Barnes Hall, my new home at CMU. The thought of being a college student and calling Mount Pleasant my new home scared me and excited me at the same time. I was so uncertain what college would be like; the only information I knew was the opinions and advice from other people who have went through this before. Do college professors really not care about their students? Will I gain the freshman fifteen? Is the cafeteria food as gross as people say it is? These were all thoughts going through my head leading up to the big day. 2,000+ Leadership Safari Participants along with their guides, the football and cheerleading teams, and the marching band. 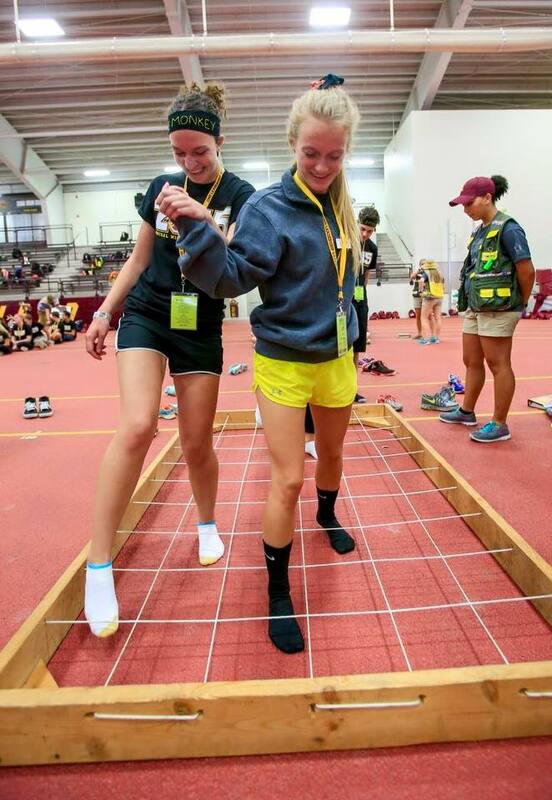 I am so grateful that I signed up for Leadership Safari, a five day program for incoming freshmen and transfer students to get acquainted with CMU’s campus, other students, and feel at home before 20,000 other students would arrive five short days later. 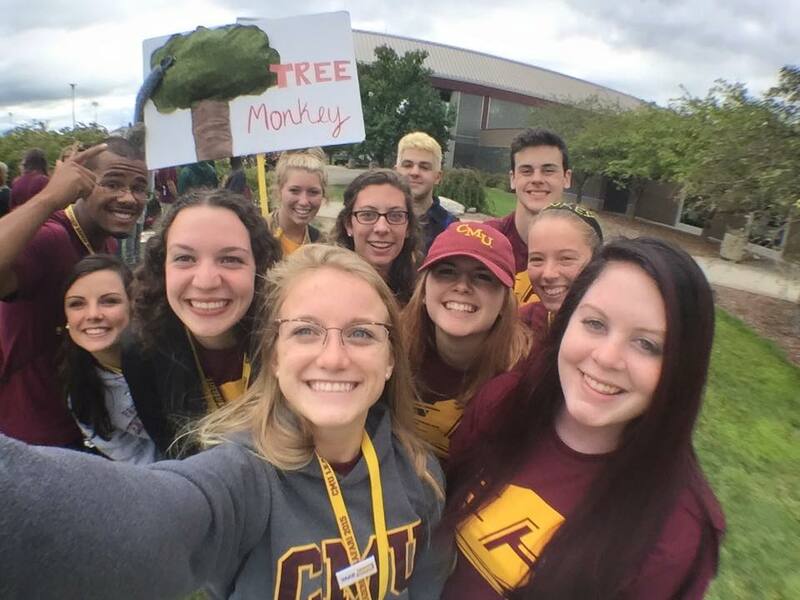 Safari participants are each broken into groups with ten to twelve other CMU students and an upperclassmen staff member that is known as a safari guide. Each team was assigned a specific animal that their team would represent, anything from termite to zebra. Through these small groups, participants are able to form friendships with other students, have any questions about college life answered by their guide, and grow in their leadership capabilities. Shortly after moving into my new home in Barnes Hall, I found out that I was part of Team Tree Monkey (aka the best safari group I could’ve asked for). My fellow tree monkeys and I went from being a group of strangers to being a tight knit family by the end of day five. I was grateful I was able to experience safari with such a great group of people. My fellow LAS-er and Tree Monkey, Faith, and I maneuvering through one of the obstacles in the challenge course. While I had already completed, and sometimes even facilitated, the leadership activities that we did at safari, what I took away from safari the most was learning to conquer my fear of college. College scared me. Let’s face it; I had never had such a large change in such a short period of time in my entire life. However, listening to the speakers at safari, having my guide answer any of my groups questions about college life, and even being able to have pizza with a CMU professor made me realize that I can do this. 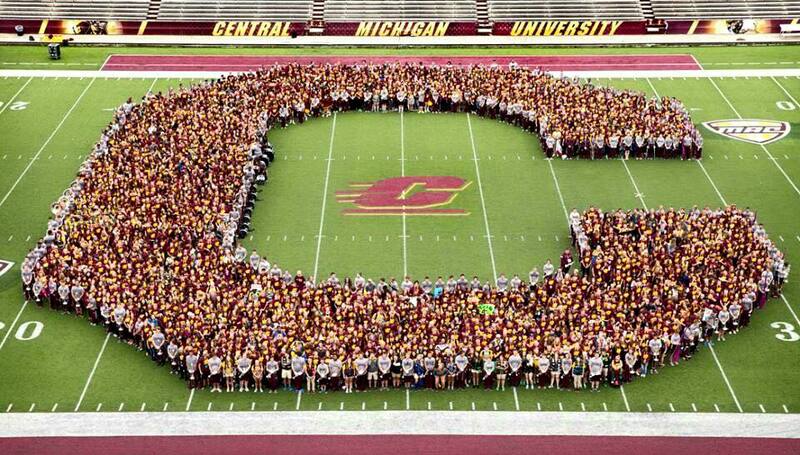 Before the rest of CMU’s student population arrived that Thursday, I felt like I was a campus expert. I knew the locations of all my classes, where the cafeterias were, and the fastest route to get from one spot on campus to another. On Welcome Weekend, other students would even stop me and ask for directions. Safari made me so comfortable with CMU’s campus and I knew that I’d have no problem calling Central my home for the next four years. Safari made me realize if I dedicate myself to my studies, keep striving towards my dream of becoming a teacher, and keep being fearless, I will conquer college, one step at a time.